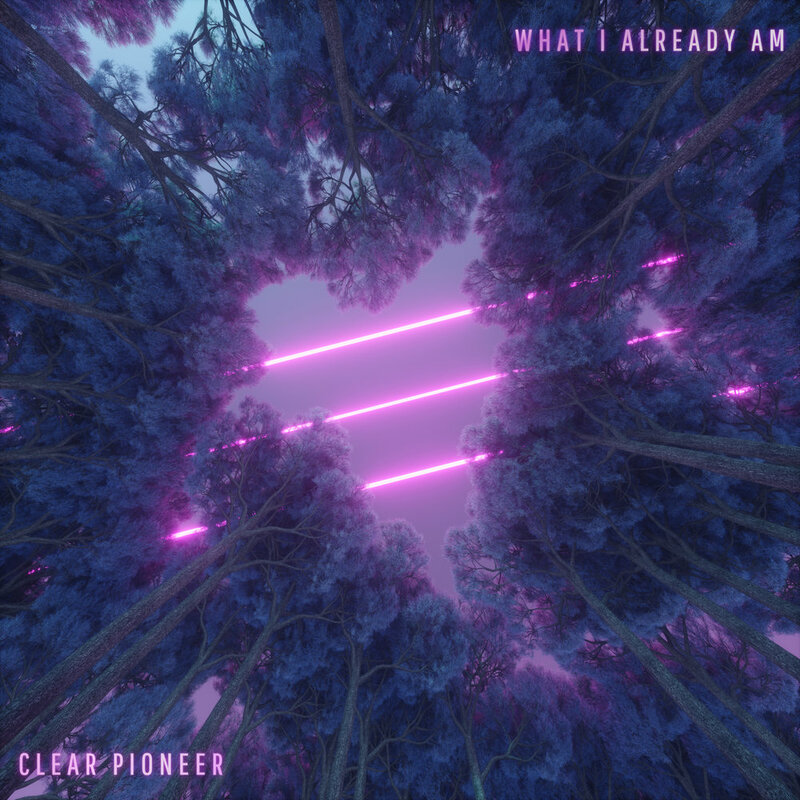 Milwaukee artist Clear Pioneer are set to release their upcoming single “What I Already Am” on October 26th, 2018. 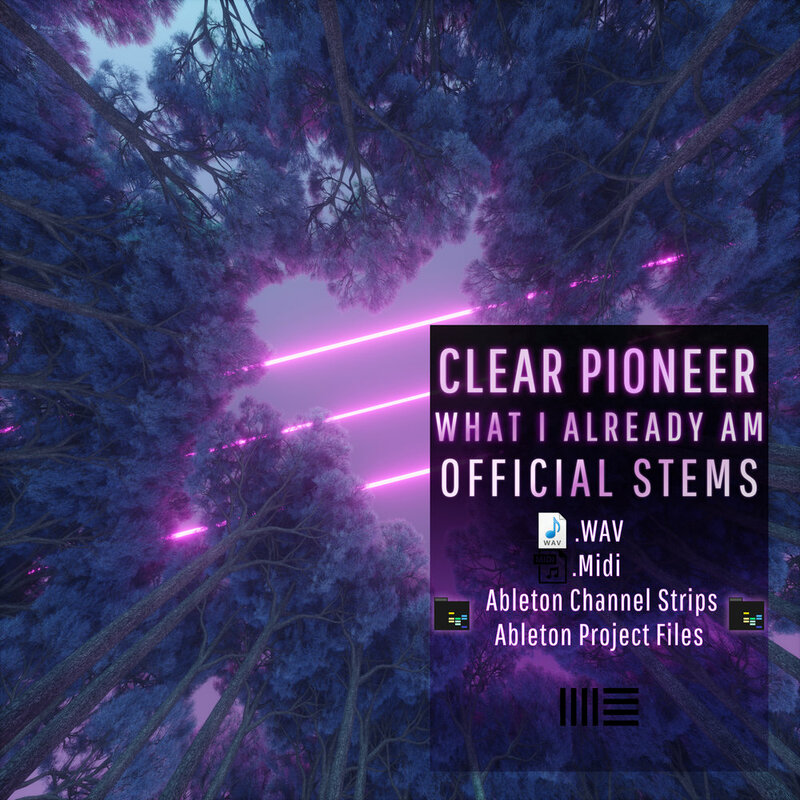 After winning several talent showcases in 2018 (Rock The Desert, Lifest, Chocolatefest) the upcoming single sets a new tone for the future. 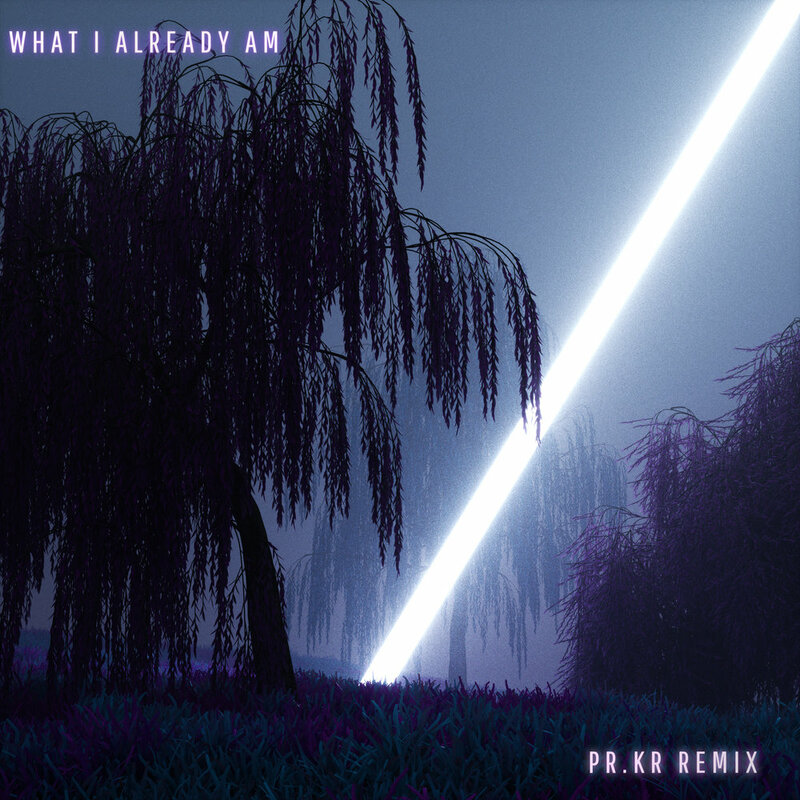 Mastered by Timothy Wolf of Four Giants Studio (N43 records), “What I Already Am” plays on the theme of 1980’s synthwave with a modern pop twist. The driving rhythm section, paired with haunting synths, paint a soothing backdrop for a familiar and tumultuous narrative. After performing with nationally acclaimed artists Judah and the Lion, Jesse McCartney and NeverShoutNever, Clear Pioneer has recently claimed their place in Milwaukee. In 2018 alone, they have packed notable venues, The Miramar Theater (direct support for newvices) and The Rave (direct support for The Horrors). The video for “What I Already Am,” filmed and directed by Julian Valentine, welcomes fans to the band's refreshingly dark alternative universe; hypnotic lighting and colors draw the viewer in to this new, mysterious world. 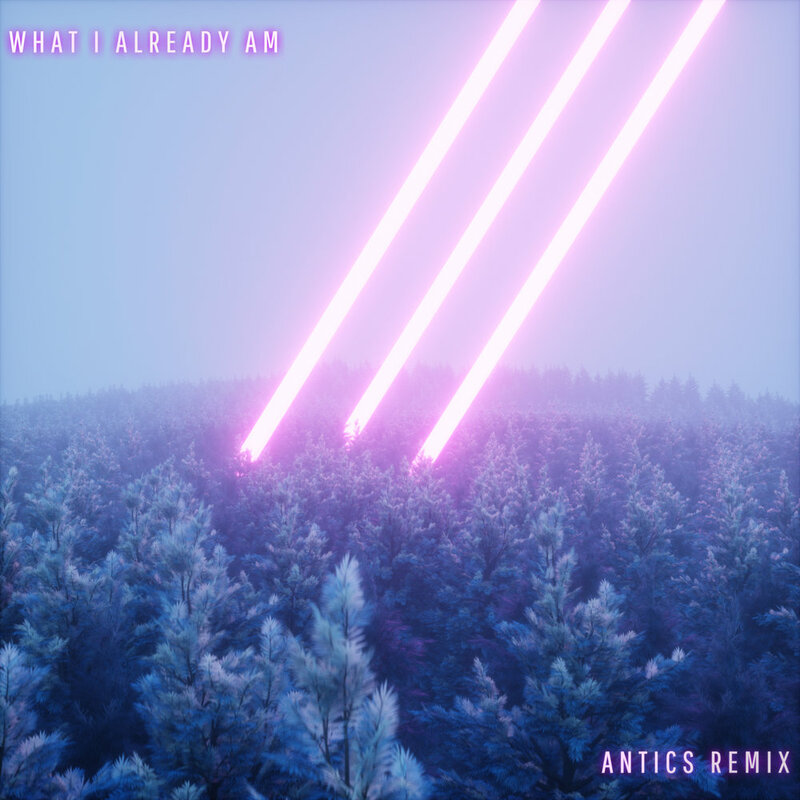 Aside from the music video, the “What I Already Am” release will feature remixes by national EDM duo Antics (direct support for Martin Garrix and Dillon Francis), Milwaukee’s own Dashcam (Nice FM Records), and Nashville producer Pr.kr. 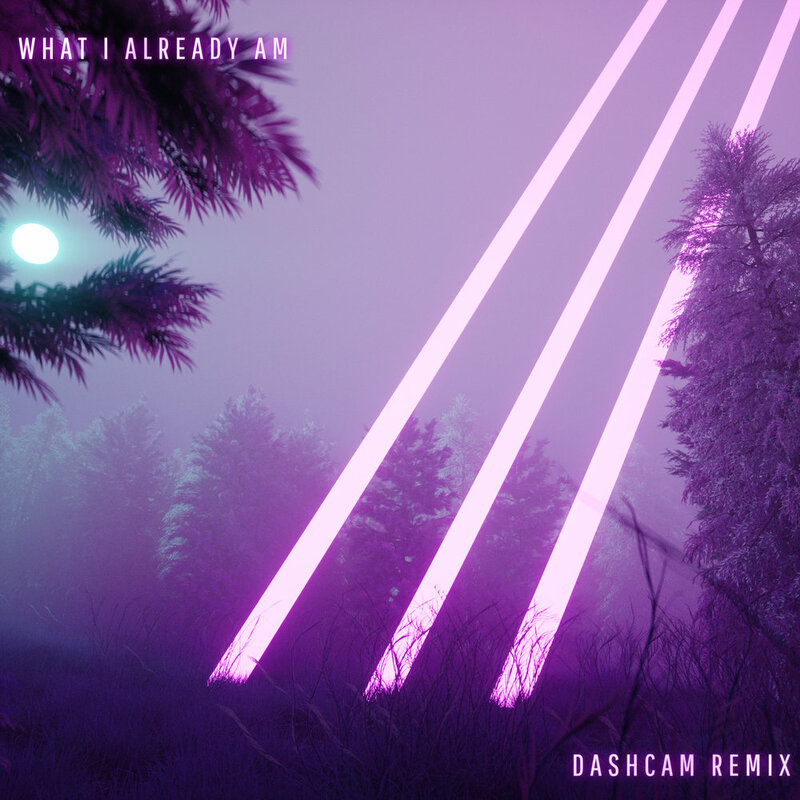 Artwork for both the single and remixes was created by 3D Artist and Motion Designer, Duarte Eiros (Madrid, Spain).